The Fat One is at the HORRAH Hotel but recorded today’s LITTLE show before leaving. There’s lots of voiceletters, an Ask Big Fatty question and a Friday kerfuffle. Happy weekend! 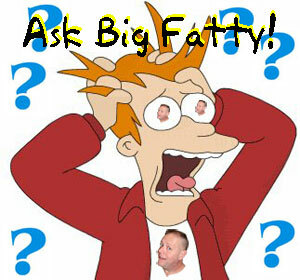 Posted by Big Fatty in Podcasts on January 18th, 2019 ‌ Both comments and pings are currently closed. was singing the Top Cat theme song SO LOUD. I remember watching Top Cat!